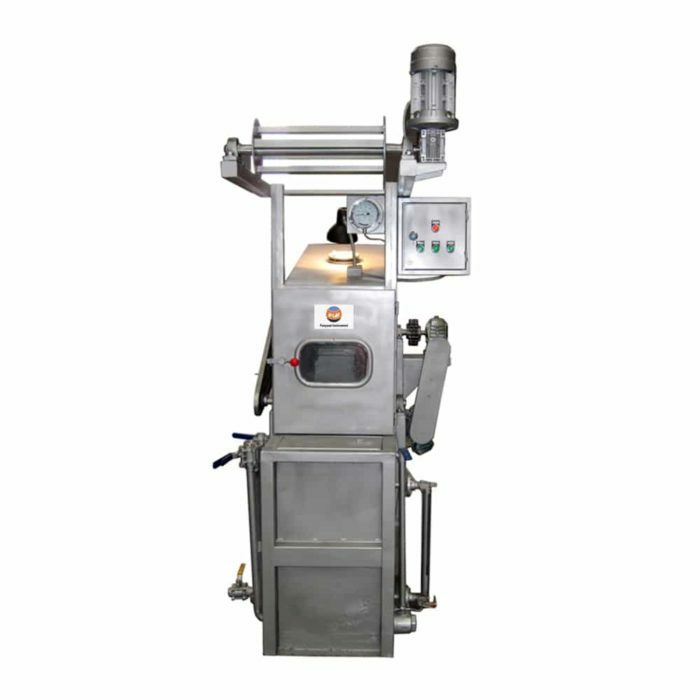 Winch Dyeing Machine ,also named Lab Winch Dyeing Machine is designed for laboratory use of dyeing, boiling off, bleach and washing, etc. processing for all kinds of expensive natural fabric, and knitting fabric or woven fabric of blinding under normal temperature &normal pressure，etc. 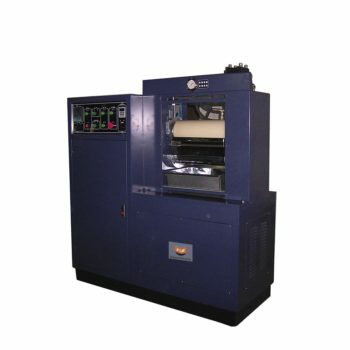 Winch Dyeing Machine is suit for pre-treatment and post-treatment processing of warp, knitting, tatting fabrics which made by cotton, wool, silk, hemp, chemical fiber and other materials. 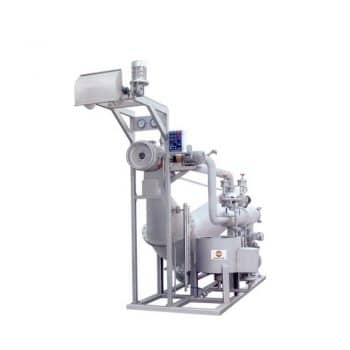 It can process dyeing, bleaching, boiling, washing and etc. Soft processing status to ensure that the material will not be harmed and will not produce feather. Winch Dyeing Machine is designed for laboratory use of dyeing, boiling off, bleach and washing, etc. processing for all kinds of expensive natural fabric etc. 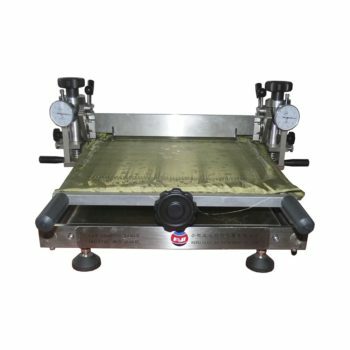 Dying vat: is made of high strength corrosion-resistance stainless steel;, the inner wall and welding part have been polished and easy to clean. The fabric and the heating pipe are separated by the solid plate with holes. Machine equipped with Heat-treated glass and light use to observe the fabric. Content gauge and dial thermometer make the operation convenient. The ring fabric end to end suture was guide by a rotary rack; process the dyeing by cyclical moving. If you need more information about Lab Winch Dyeing Machine ,Please contact with us .